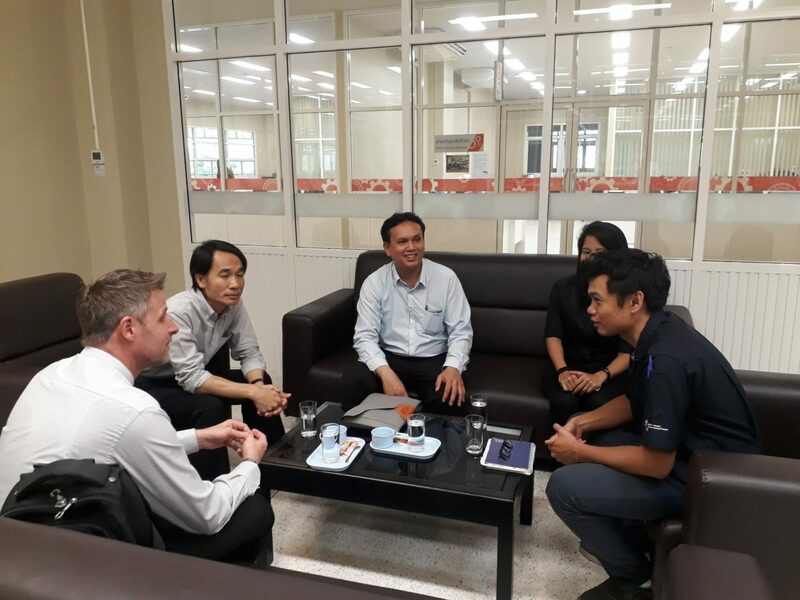 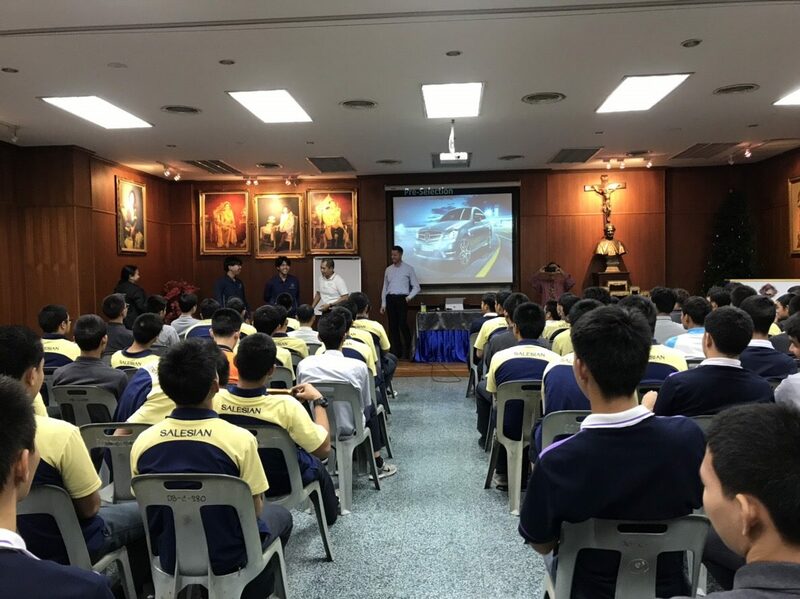 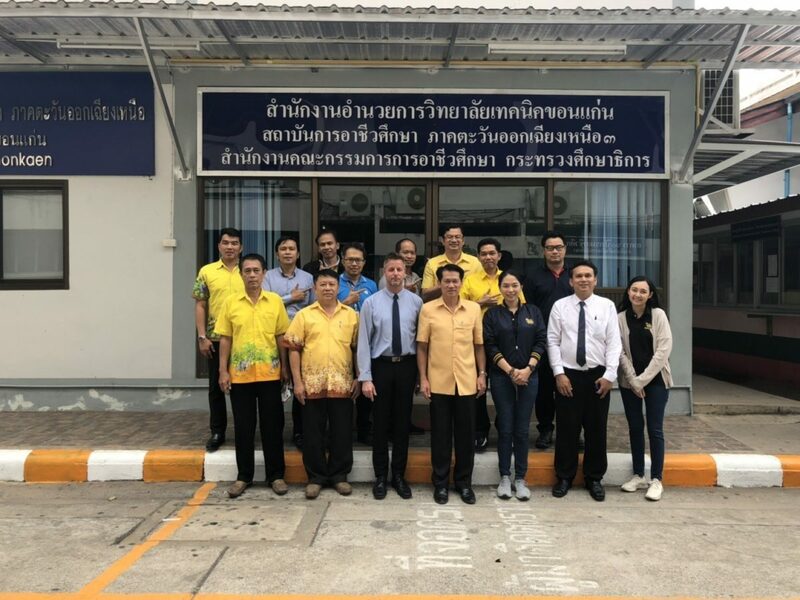 On 22 January 2019, GTDEE members Mr. Markus Hoffmann, Dr. Kamonsak Suradom, Mr. Katiphot Kanoknorrasade and Ms. Apinya Amporn promoted GTDEE programme to the students in Automotive Mechatronics who were interested in the programme at Don Bosco Technological College. 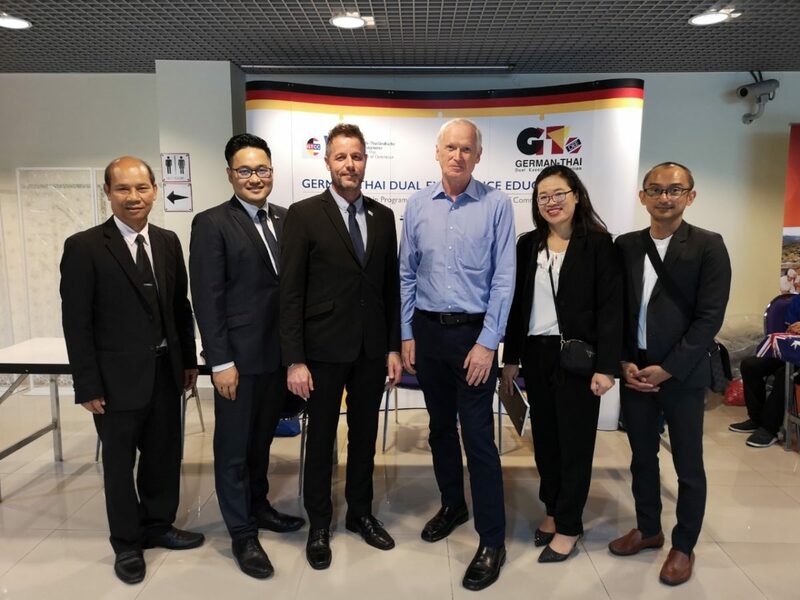 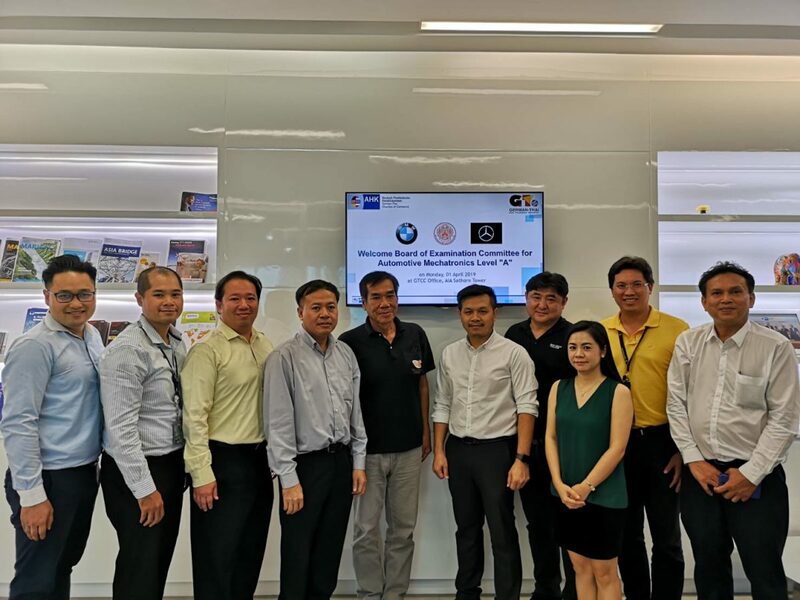 Furthermore, the GTDEE team together organised pre-selection Mercedes-Benz apprenticeship programme Batch 2019 in Automotive Mechtronics with Mercedes-Benz (Thailand) Co., Ltd., Senior Trainer Mrs. Vorrarat Ketkrai and Don Bosco Technological COllege, Head of Ducal Vocational Department Francis Wichai Srisura. 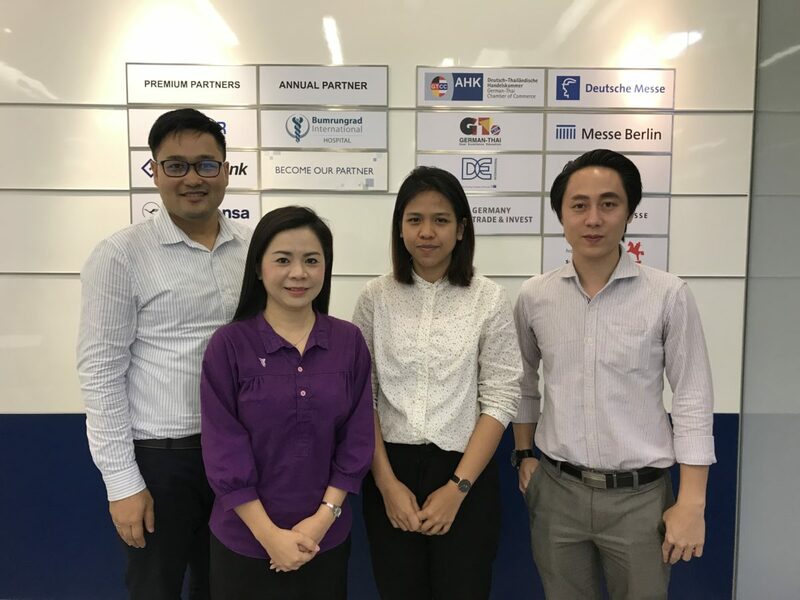 Furthermore, senior Mercedes-Benz apprentices shared their experiences while being trained at the Mercedes-Benz Competence Centre (MBCC) and Mercedes-Benz dealers. 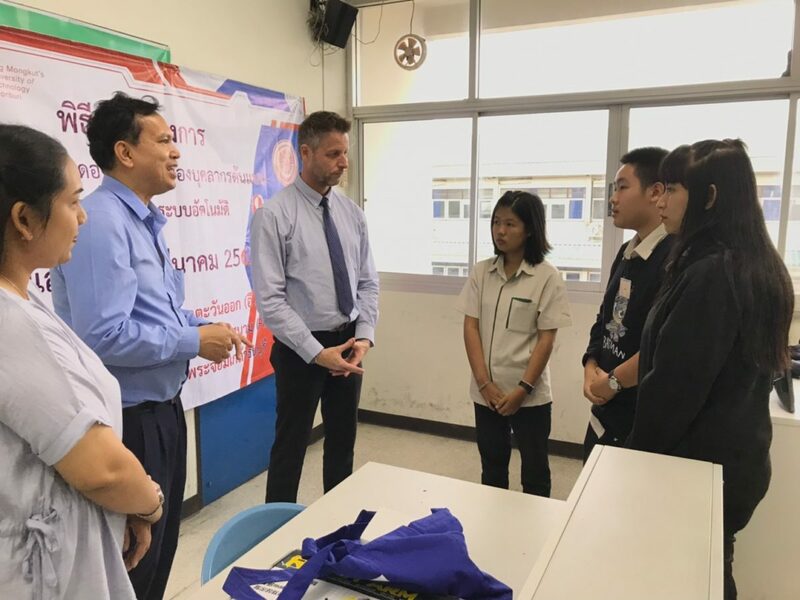 Many students were interested in the event and they participated in the pre-selection.